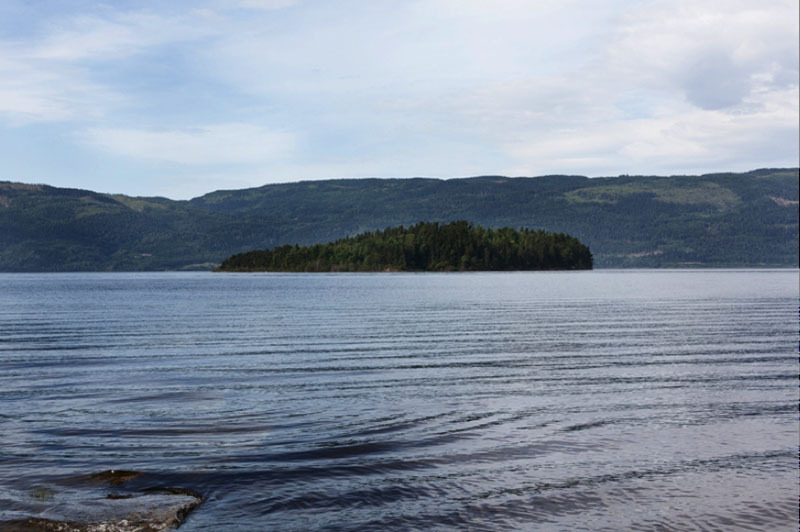 Eight international candidates have been selected for the second phase of the international competition to design two national public art memorial sites to commemorate the 2011 terror attacks in Oslo and on the island of Utøya. Among the selected candidates is the architect Kunlé Adeyemi from NLÉ, an architecture and urbanism office established in the Netherlands. Artists and architects worldwide were invited to respond to an international open call for pre-qualification by 3 September 2013. The Art Selection Committee received 300 submissions from artists, architects, landscape architects, poets, musicians, urbanists and academics from 46 different countries. The open call was published in French, Arabic, Russian, Chinese and Spanish, in addition to Norwegian and English. The second phase of the competition ends on 15 February 2014, with the announcement of the winning candidate. The memorial in Hole and the temporary memorial in Oslo should be completed by 22 July 2015. The date of completion for the permanent memorial in Oslo will be determined by the redevelopment of the Government Quarter. Ten million Norwegian kroner (NOK), 1.25 million dollar, have been earmarked for the permanent memorial site in the Government Quarter in Oslo, and two million NOK, approximately 245.000 euro to the temporary project. Five million NOK, 610.5000 euro, have been earmarked for the memorial site in Hole Council.